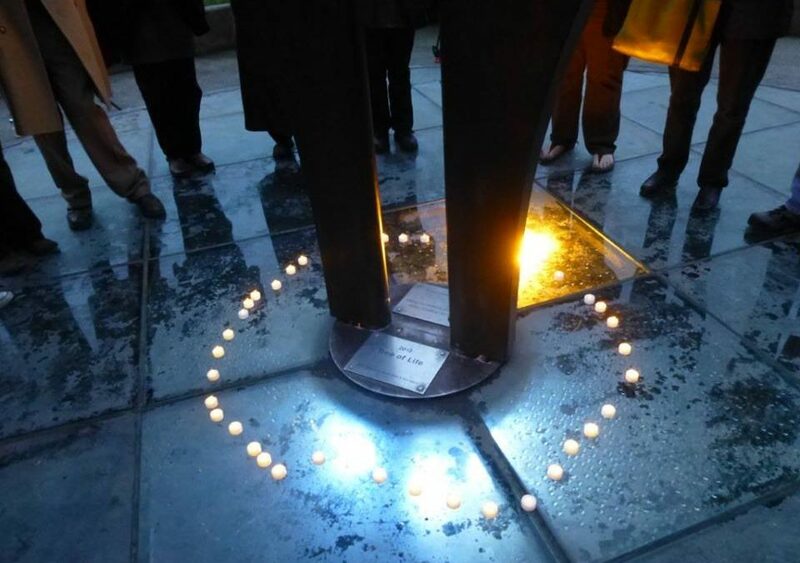 WHEEL/Women in Black invite you to a winter solstice vigil, the Longest Night, designated as “National Homeless Persons’ Memorial Day.” At least 51 homeless women and men have died outside or by violence already this year. There has been a marked increase in the number of violent deaths of homeless people and the number of women (13) who’ve died. The vigil starts as a gathering at sunset (4:21 p.m.) at the Tree of Life in Victor Steinbrueck Park. Then vigilers will silently walk through the Market to an hour-long silent vigil at Westlake Park (4th and Pine) from 5 to 6 p.m. Afterwards there will be a nearby gathering for fellowship and refreshments.